My New Book on the Second Century is Now Available! 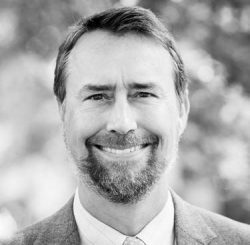 As many of you know from prior posts (for example, see here), I have a forthcoming book on the second century entitled, Christianity at the Crossroads: How the Second Century Shaped the Future of the Church (SPCK, 2017). I am excited to announce that it is now available! (technically July 20th). Since the book is a joint publication between SPCK and IVP Academic, it releases in the UK now (under SPCK) and then will release in the USA in the Spring (under IVP Academic). Not sure why there is such a big gap of time between the two releases, but there you have it. Of course, you can still order from the USA Amazon here, and I am sure it will be available in the States through a variety of other channels. I wrote this book for a number of reasons. One is that I am already involved in this time period due to my prior research on NT canon and heresy and orthodoxy issues. More than this, I think this century marks an significant time of transition for the early Christians. One might even say that Christianity is what it is today largely due to the decisions made, and the events that occurred, in the second century. It is the second century. Everyone who knew Jesus is now dead. Christianity has begun to spread, but there are serious threats to its survival. 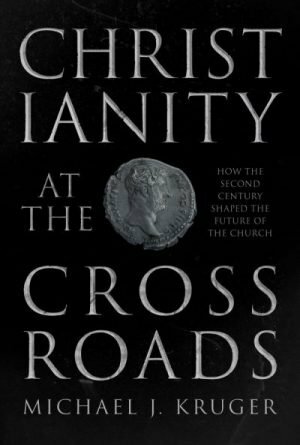 Christianity at the Crossroads examines the crucial issues that faced the second-century Church – a period often neglected or overlooked in other studies. It was during this period that the fledgling Church struggled to work out its identity and stay true to the vision of Christ and the apostles. 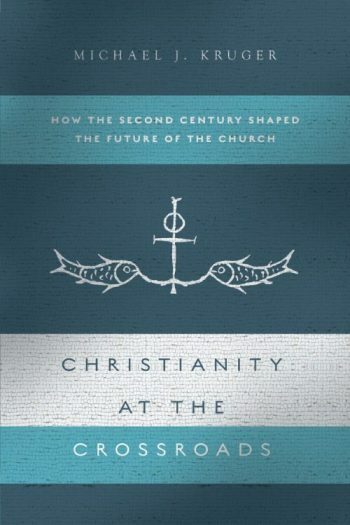 Threatened by divisive controversies from within and fierce persecution from without, the Church’s response to these and other issues not only determined its survival; it was to shape the beliefs, values and lives of millions of Christians throughout the world over the next two millennia. I don’t see it available in Amazon Canada?